Aesthetically pleasing and technically perfect. Kaldur taps let all the superfluous. What remains is pure, unique design. Kaldur left standing cold water tap, with short spout, chrome. 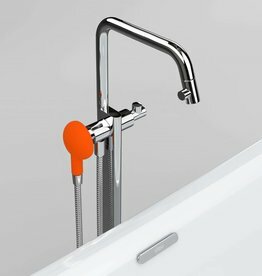 Kaldur right standing cold water tap, chrome. 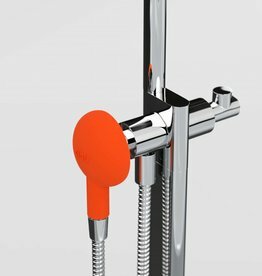 Kaldur right standing 2-hole mixer tap, chrome.